NetGuardians is featured by CB Insights as one of the global RegTech companies helping businesses mitigate risk and monitor compliance. 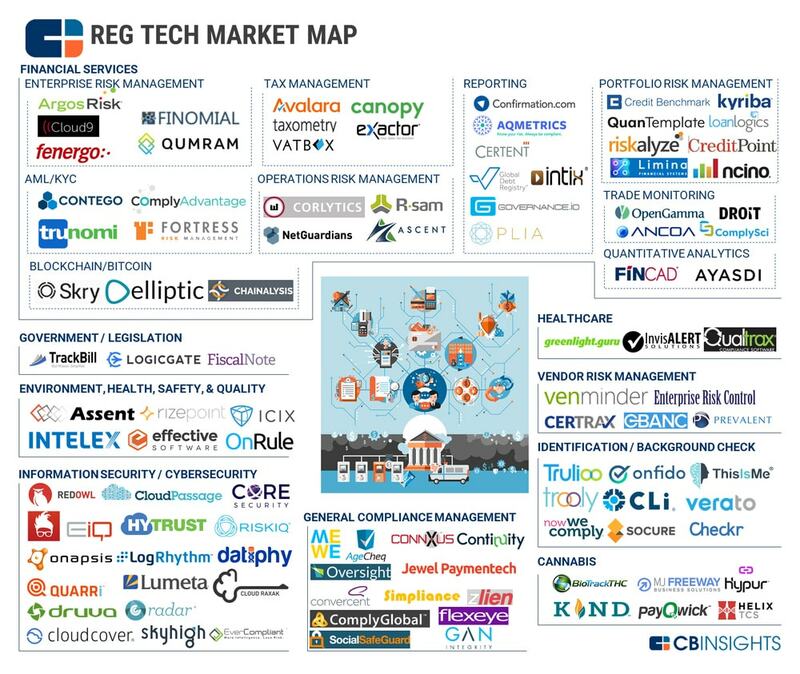 CB Insights defines RegTech as companies developing technologies aimed at simplifying and streamlining compliance, risk management, reporting, data management, and more. The company identified over 100 private companies in RegTech and organized them into nine categories, including nine sub-categories within financial services. NetGuardians is positioned within the category of financial services and sub-category of operations risk management. Operations Risk Management: Companies in this sub-category provide software to manage the day-to-day operational risks of a financial services organization. This includes governance, risk mitigation, incident identification, issue tracking, monitoring for compliance obligations, data storage, and reporting. Companies in the ORM sub-category include NetGuardians, whose risk management software facilitates incident identification, tracking, and management. Read more on CB Insights.